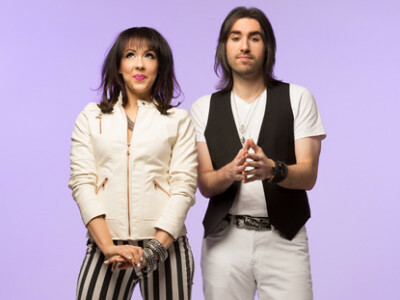 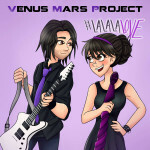 Jordan Rich of WBZ Radio sat down with the Venus Mars Project to talk about their new single, #LaLaLaLove. 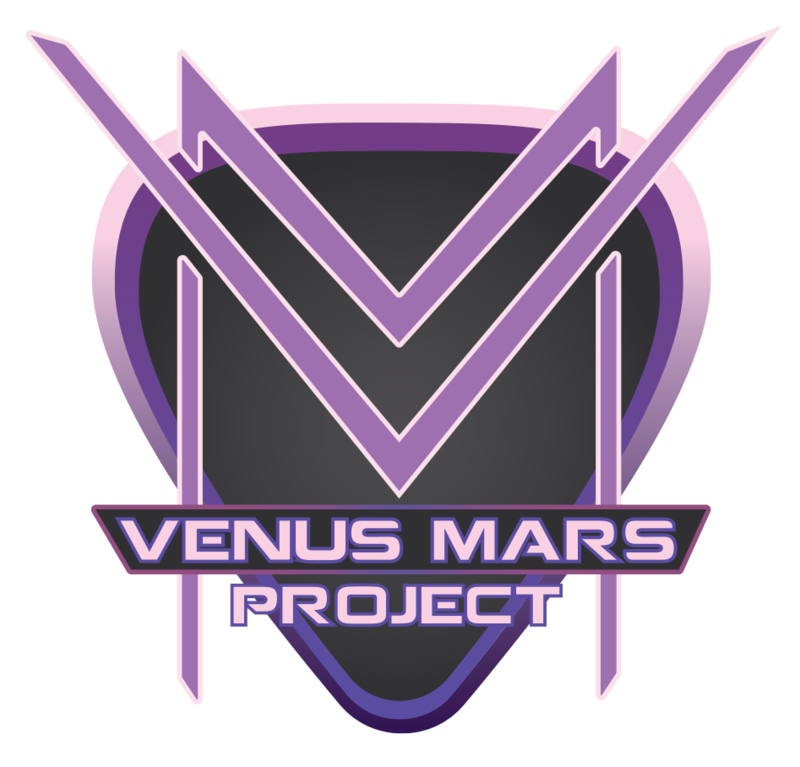 Jordan Rich of WBZ Radio sat down with the Venus Mars Project to talk about their debut single, Hands of Time, their music video, and their passions as musicians. 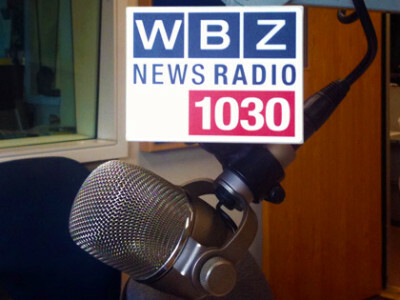 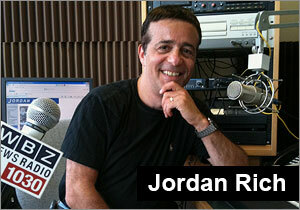 “Hands of Time” to air on WBZ Radio’s Jordan Rich show! 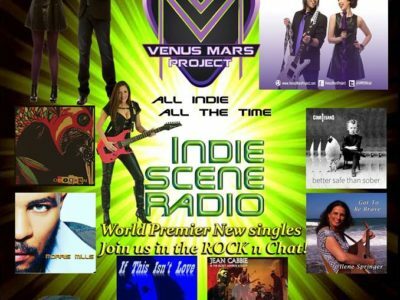 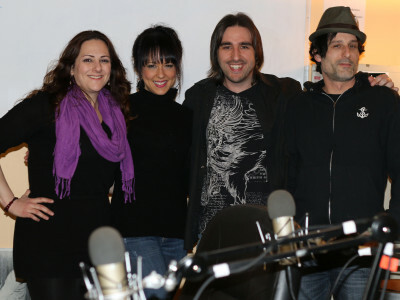 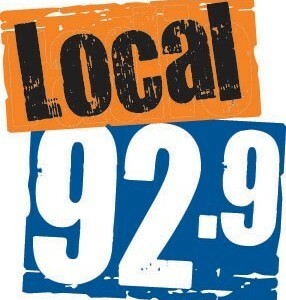 Venus Mars Project's debut single, Hands of Time, will air on WBZ Radio's Jordan Rich Show!